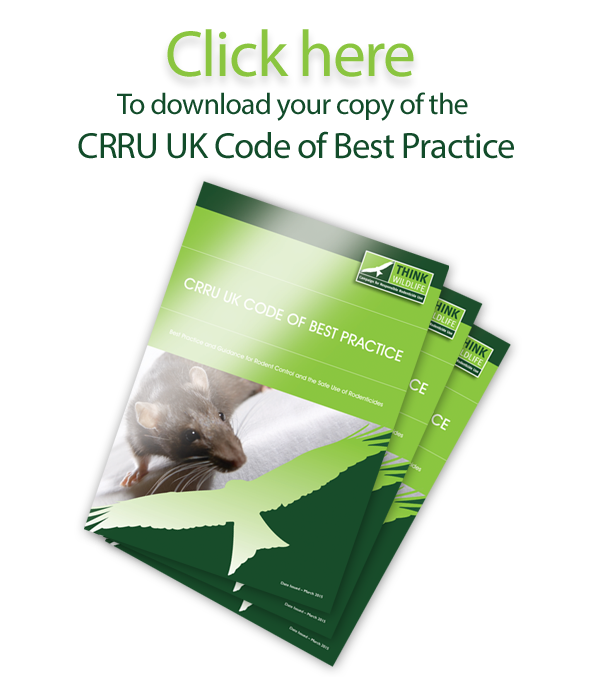 New dates in 2012 for Wildlife Aware training with BASIS-­‐accreditation have been published by the Campaign for Responsible Rodenticide Use (CRRU). The programme currently has exactly 100 accredited pest controllers available to farmers, rural estate managers and gamekeepers throughout the UK. Its purpose is to combine maximum efficacy in rat control with minimum risk of rodenticide exposure to non-­‐target species, in an integrated and recognised qualification, explains CRRU chairman Dr Alan Buckle.